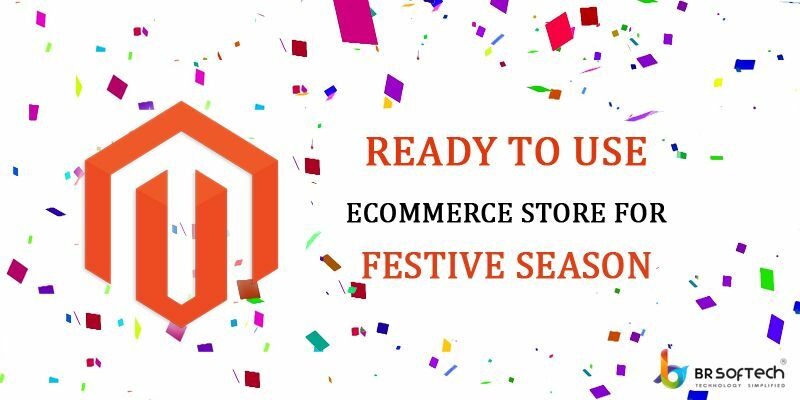 The festive season is all set to come. The excitement has started to attract the customers and the sellers as they enjoy the festivities to the core. All the shopaholics, the fashionable unleash the shopping experience by purchasing trendy outfits online. Looking at the trend of shopping through online platform Similar app like ebay the digital marketing is increasing the profits which helps them generate higher revenues. It requires the completely planned strategy for making a splash of your website and grab eyeballs of the customers for your online store. There are various factors to be considered which will give the best customer shopping experience to your visitors.